I booked my pre-op appointment for 6 weeks before my scheduled surgery. Ahhh such anxiety .. no turning back now.. Deposit was made. How and when to tell my husband? I would begin the process of telling him- then chicken out..One woman whom I spoke with actually had her FL ( facelift) while her husband was out of town. She told me by the time he came back she had mostly healed, just a little bruised. . According to her account her husband took it pretty well… However, this was not one of my choices, as I knew that my husband WOULD NOT appreciate not telling. Plus, I don’t think this is a good strategy. Though, not uncommon. There are many men who are OK with cosmetic surgery and actually understand why so many people opt for it.. On the other hand there are many husbands/partners who just DO NOT. My husband falls into that category. In his eyes I am beautiful. I respect him for thinking this way. However, this is my choice and it really has nothing to do with him. The most important part of this journey is that I have his love and support during my recovery. And I know that I can count on that regardless of how he may feel. Many men, in my opinion have apprehensions about their wives or partners having cosmetic surgery. Perhaps, it a combination of insecurity, fear of surgery complications, the unknown, and final outcomes. The Internet is full of horror stories. I recently read an article which said that some woman have surgical procedures as a prelude to divorce or break-ups. I make all my arrangements, to spare him, knowing that I will look awful right after the surgery. My thinking is that is if I stay away for 3- 4 days, by the time he first sees me after surgery, I will have begun the healing process. Plus, their is nothing like a girlfriend’s support. Since the plastic surgeon’s office is out of town about an hour or so from home, I would make arrangements to stay overnight at a hotel nearby with an R.N. for the first 24 hours, which is mandatory, as well as critical.- then go to my cousin’s house who lives nearby for the next 2 days. Finally, one week prior to my pre-op – I spring the news during dinner. My birthday present to myself, I tell him, “Just a little tightening of the neck.” Emphasizing my need for his love and support. His reaction at first, makes me laugh.. He recites a comedy monologue routine about women and their obsession for beauty. We laugh a bit. This helps break the ice. He tells me his displeasure about this decision and that it concerns him that he was not consulted. He asked me if it mattered what he thought. Yes, it mattered, I told him, however, this was my decision. We went through the dialogue again about aging, my neck, and in his opinion an obsession with cosmetic surgery. I have had dermal fillers and Botox. 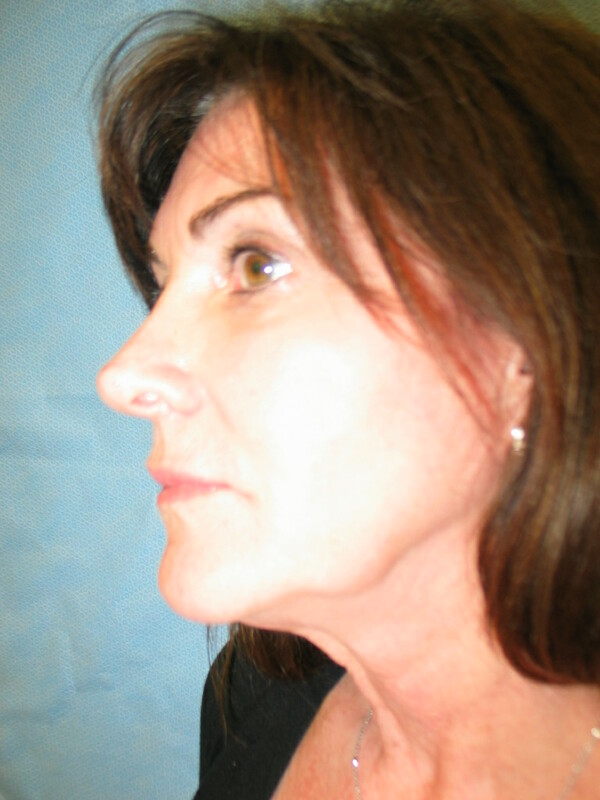 As well as a rhinoplasty many years ago. I know, Michele, that’s a hard but necessary conversation that needs to take place! In the long run we are fortunate to have husbands we can count on for love and support. Glad you took the plunge. Hope you are more pleased with your neck now. Yes.. hard conversations to have with husbands. Stay tuned for more info on my surgery and post-surgery stories.